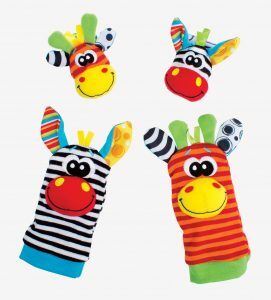 Where is my foot? 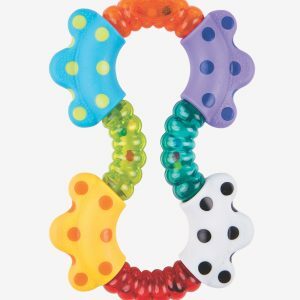 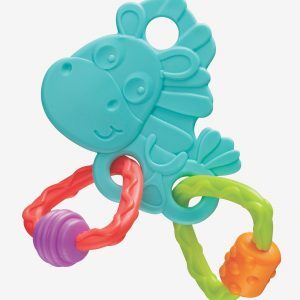 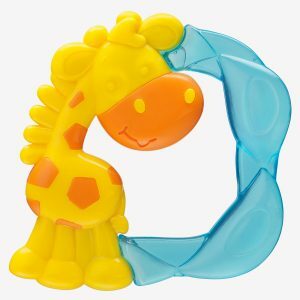 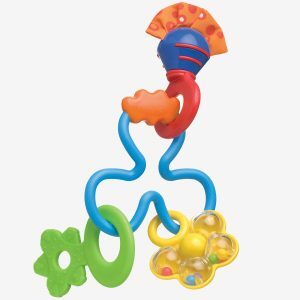 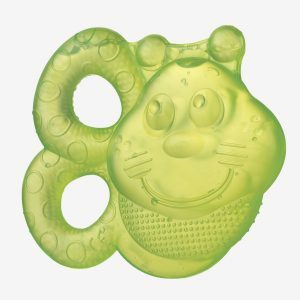 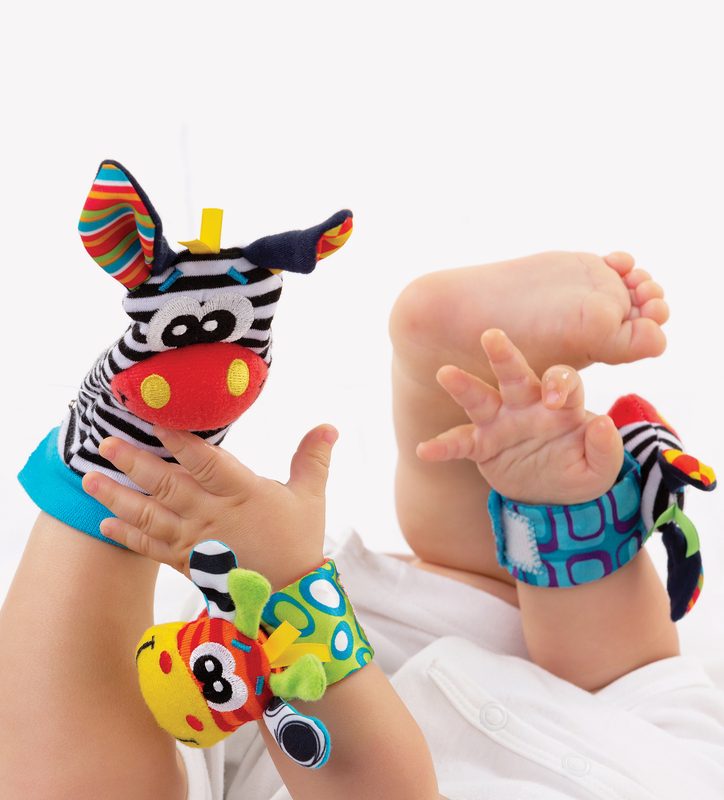 Watch as they discover their hands and feet with this colourful wrist rattle and foot finder set. 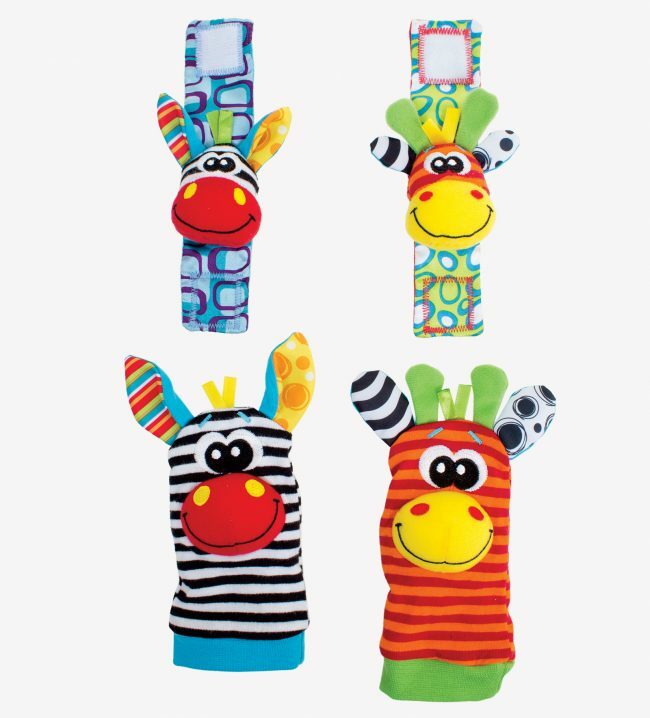 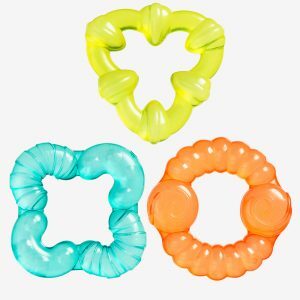 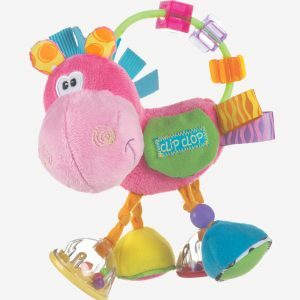 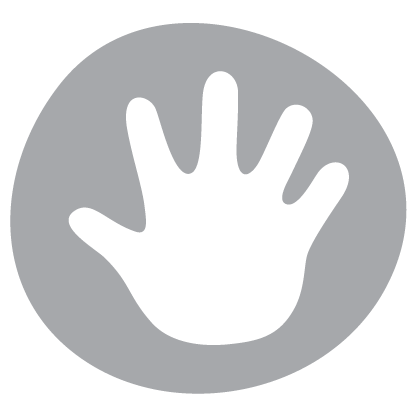 Simply slip the sock-like foot finders onto baby’s feet and use the Velcro straps to secure the wrist rattles. 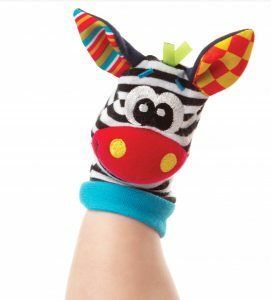 The engaging zebra and giraffe characters feature a mixture of plush, woven and silky fabrics ideal for little hands to explore.